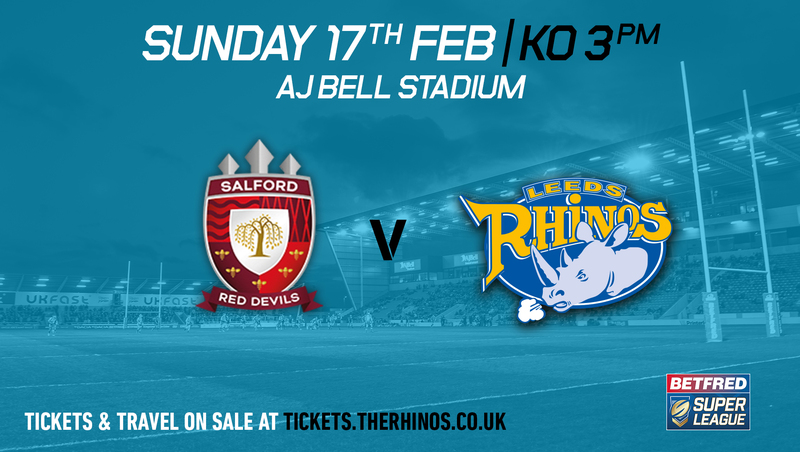 Tickets and travel for Leeds Rhinos next game at Salford Red Devils on Sunday 17th February are on sale now. 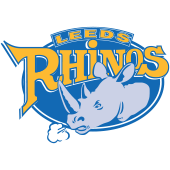 Tickets and travel can be purchased either by coming down to the Leeds Rugby Ticket Office at the Emerald Headingley Stadium, over the phone on 0371 423 1315 or online at tickets.therhinos.co.uk. Printerland East Stand – Unreserved Seating along one side of the pitch. *Junior Season Ticket Members are free, but they must exchange an away voucher from their booklet. This can only be done in person at the Leeds Rugby Ticket Office at Emerald Headingley Stadium. The exchange cannot be done online or over the phone. Vouchers can be exchanged on the day via the ticket office at Salford but please check prior to travelling. Gates open: Gates open at 1.45pm but this may change subject to advance sales. All public bars and fan’s marquee will be open earlier. 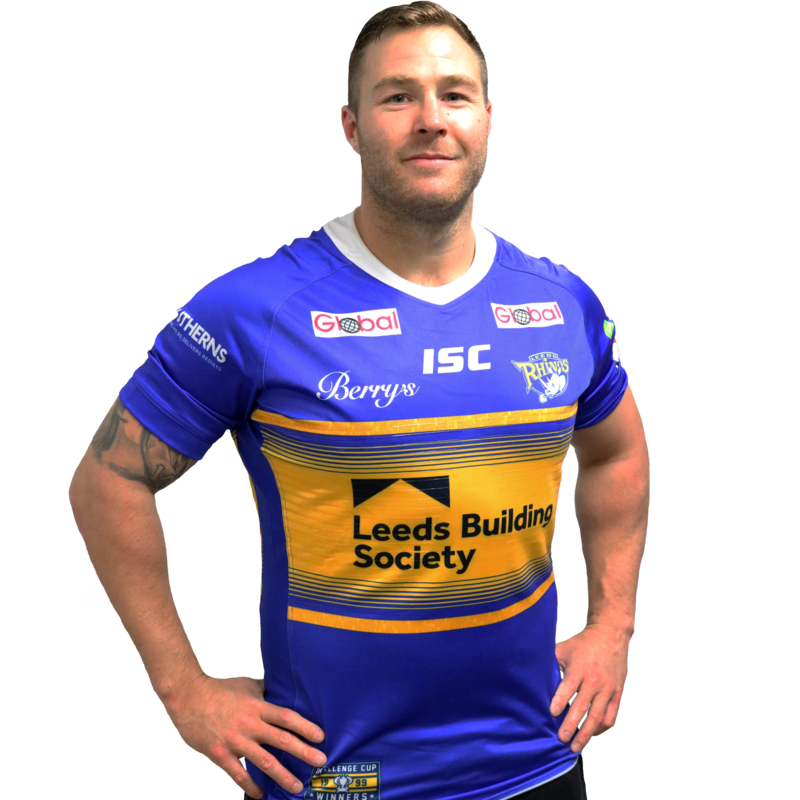 Ambulant Disabled: These are available to purchase through Leeds Rhinos and are priced based on age; helper tickets are also available if required and upon production of valid ID. Wheelchair Tickets: The wheelchair disabled area tickets are only available through Salford on 0161 786 1574. These will be allocated in the Printerland East Stand. Ticket Availability: Match tickets will be available from Leeds Rhinos until 4pm on Friday 15th February (subject to availability). 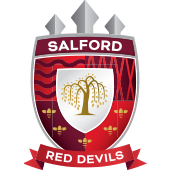 SalfordRed Devils would like to advise Leeds Rhinos fans to purchase in advance and all ticket prices increase by £2 on matchday. Car Parking: Match day car parking is available at the stadium, priced at £6 per car. Parking can be pre-purchased via Salford on 0161 784 1570 or by cash on arrival. Disabled Car Parking: Disabled car parking is available at the stadium, priced at £6 per car. Blue badge holders can pre-book priority parking on the main car park closest to the stadium. Please contact Salford on 0161 784 1570. Coach Parking: Parking for coaches and mini buses is available at the Stadium, free of charge. Leeds Rhinos Official Travel will depart from Car Park F at Emerald Headingley Stadium at 12noon. Please note that due to the Yorkshire Carnegie v Jersey Reds fixture at Emerald Headingley Stadium, there will be limited parking available at the stadium. These will be first come, first served. Fans can also choose to be picked up en-route from the Old Yorkshire Evening Post Clock Tower near the Leeds City Centre. The coach will pick up from the bus stop on the slip road between Wellington Street and Wellington Road (A58). Please ensure you are present at your departure point at least 10 minutes before the departure time stated on your travel ticket. Please state where you would like to depart from when booking travel. *Leeds Rhinos 2019 Season Membership Away Travel Voucher: This voucher is valid for one away coach travel place for an away league match (terms and conditions apply – see voucher for further information). The voucher was issued as part of the 2019 Season Membership pack. NEW FOR 2019 this voucher can now be used online, over the phone or in person by using / quoting the promotional code found on the front of the voucher. Please note the away travel voucher promotional code must be exchanged at least 24 hours prior to travelling (subject to availability – terms and conditions apply). If a season member is claiming the travel for more than one season member, they must do individual transactions as only one voucher / promotional code is valid per transaction. 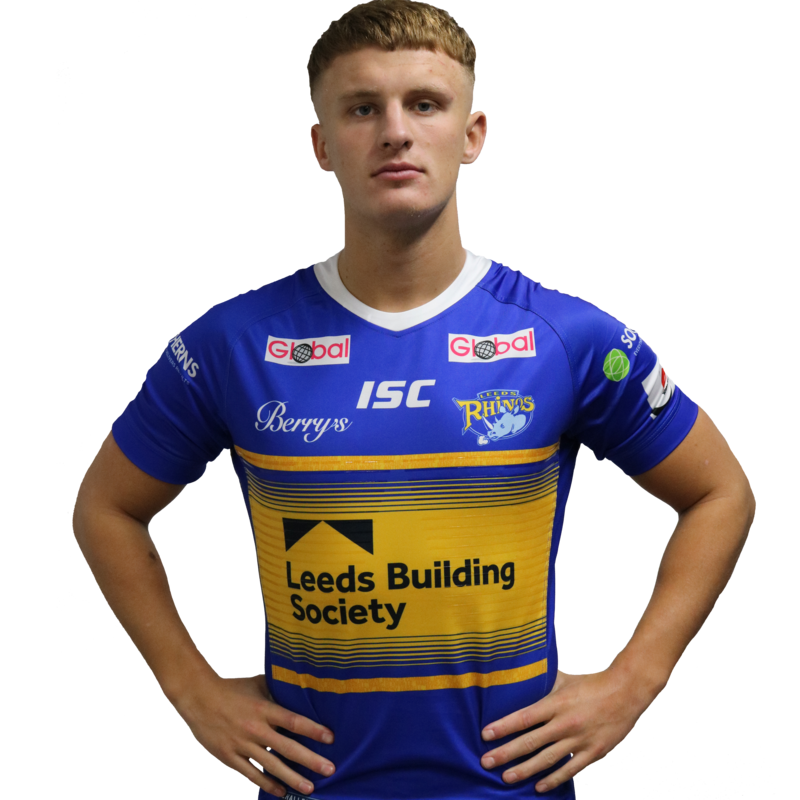 A hat trick of tries from Jack Walker set Leeds Rhinos on their way to the first victory of the season against the early Betfred Super League pace setters as Leeds produced a clinical display after the break to see off the Red Devils challenge. 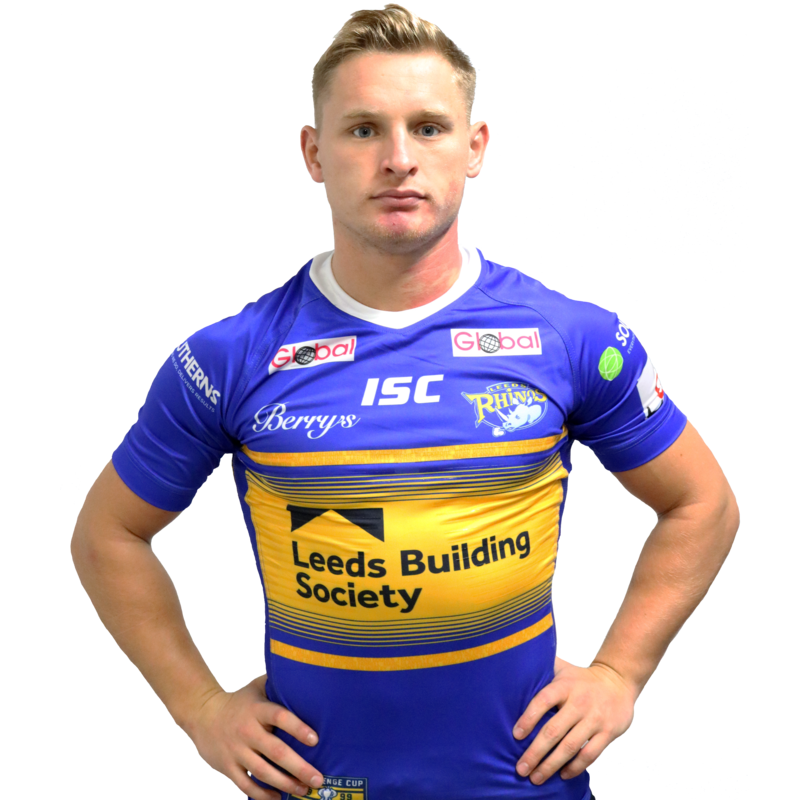 Leeds Rhinos Head Coach Dave Furner was forced to made two changes to his 17 man matchday squad after Mikolaj Oledzki was ruled out with a hip injury, to be replaced by Brad Singleton on the bench whilst Liam Sutcliffe was ruled out through illness on the morning of the game. That led to Furner reshuffling his pack with Stevie Ward in the second row, Trent Merrin at loose forward and Adam Cuthbertson starting at prop. The home side had defeated the Rhinos at the AJ Bell Stadium last season, one of only three victories for Salford against Leeds in the summer era, and they got off to a perfect start when Lussick managed to force his way over from close range. Ken Sio added the conversion to make it 6-0 after eight minutes. However, Leeds grew into the game after that and soon levelled the match. After a spell of pressure on the Salford line, Merrin offloaded to Cuthbertson near the line and there was no stopping the prop as he bust his way through the tackle to score. Tui Lolohea added the conversion to level the score. The Rhinos kept up the pressure and scored on the next set when Kallum Watkins broke through before offloading to Jack Walker from 40 metres out and he raced through to score between the posts. Lolohea added the conversion to give his side a 12-6 lead. Salford then put the re-start out on the full and the Rhinos continued to turn the screw as Konrad Hurrell timed his run to perfection to touch down Lolohea’s low kick for his first try for the club. Lolohea was on target again from wide out and the game had been turned on its head after 24 minutes. Leeds had to defend their line in the remainder of the first half as Salford tried to find a way through but they managed to hold on to their advantage until the interval. The second half, just like the first, started with an early score for the home side with Josh Jones freeing his arm in the tackle to plant the ball down for the score. Sio added the conversion to cut the gap to 18-12. Leeds did extend their lead with a penalty as Turgut was sin binned for Salford for his effort in the tackle and Lolohea slotted over the subsequent kick at goal. The Devils cancelled that score out shortly afterwards with another penalty but that was as close as they got to the visitors who finished the game in clinical fashion. 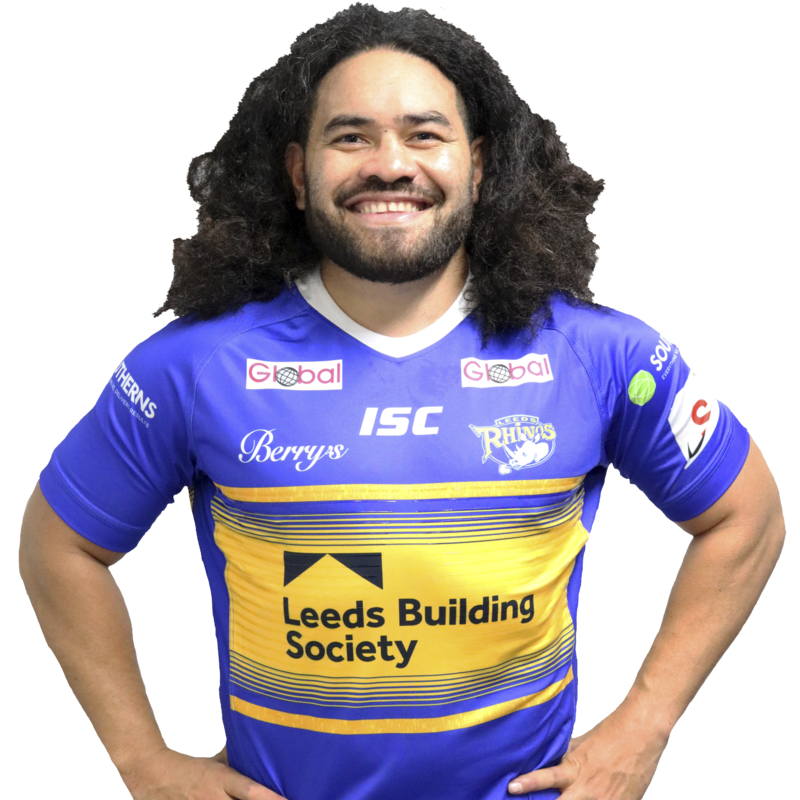 The Rhinos fourth try saw Hurrell score his second try as Leeds threw the ball across the width of the pitch before the centre proved too big to stop from close range. Just as Turgut returned to the field for Salford they fell further behind as Matt Parcell took the direct approach to go over from dummy half and take two defenders over the line with him. Lolohea added the conversion to give his side a 28-14 lead just after the hour mark. Walker then completed his hat trick in consecutive sets. His second try was from a delightful chip by Lolohea that he collected and then sat the defence down with his fast footwork before he supported a break by Parcell in midfield to race in, untouched from 45 metres ou to complete his hat trick. Lolohea converted both to put the Rhinos into a commanding 42-14 lead with eleven minutes to go. The win was wrapped up five minutes later when Ash Handley supported the break by Hurrell and Parcell to evade the attempted tackle by Hastings to score in the corner and give Dave Furner his first victory as Rhinos Head Coach.